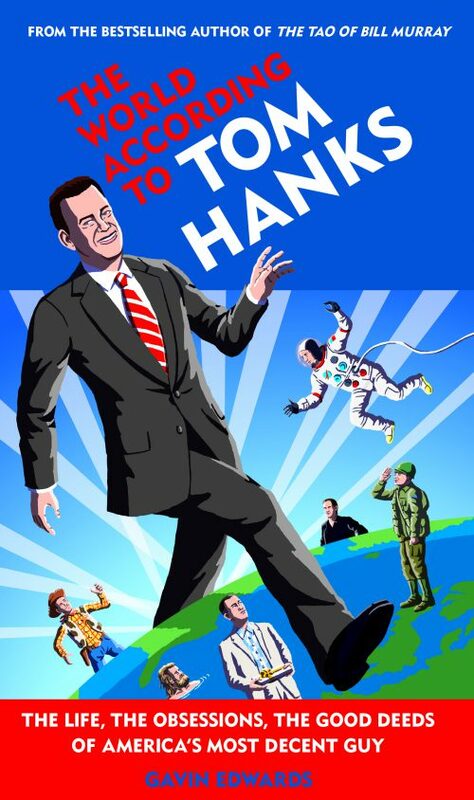 The holiday shopping season is nigh, and nothing says “I love you” like a copy of The World According to Tom Hanks. 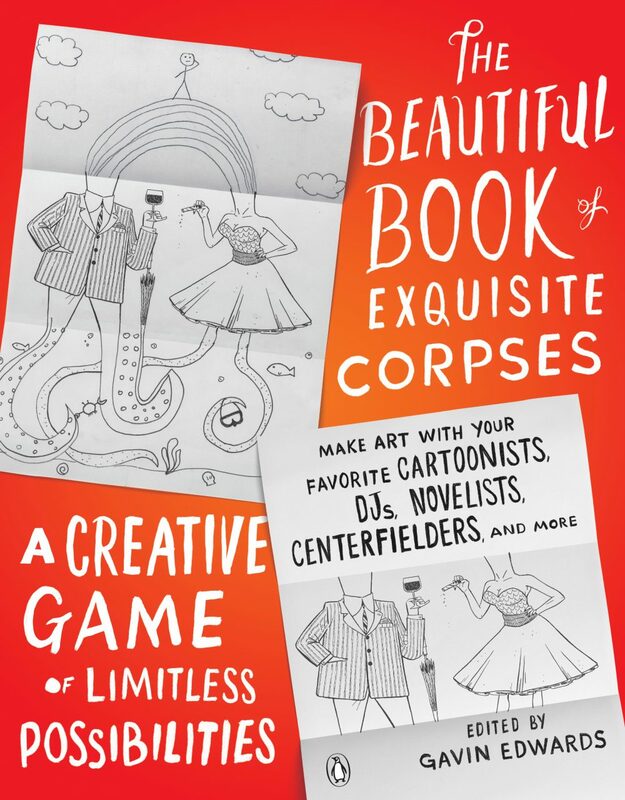 Unless maybe it’s a copy of The Beautiful Book of Exquisite Corpses. I encourage you to buy either of those books from your favorite book purveyor–but if you would like to give your nearest and dearest a copy that’s been autographed by me, your best bet is to get in touch with the cool people at my local bookstore, Park Road Books in Charlotte, North Carolina. They will be happy to sell you a copy of the book and ship it to you, and I will be equally happy to come by the store and sign it before they pack it up (or even to personalize it with your name, or the name of someone you love, or the name “Jeremy” just because you like how that sounds). 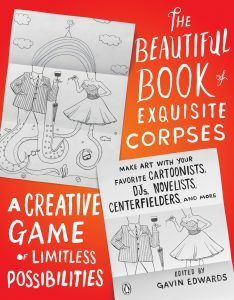 Call them up at 704-525-9239, or if you’d rather email them, drop them a line at orders@parkroadbooks.com. Operators are standing by.